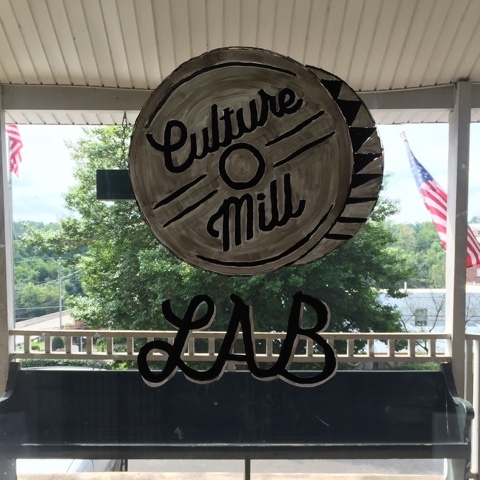 This week I'm in residence at Culture Mill in lovely Saxapahaw, NC. I'm collaborating with my friends, director Mikhael Tara Garver and designer Carl Faber on a new piece. We are examining how we can harness solar energy for responsible use in live theatre performances.